Your personalised box contains an 8gb Crystal USB and is available in a range of stunning finish options. Choose from Nappa Leather, Classic Linen or Funky cover materials. Customise your display with debossed cover text and a choice of Gold leaf or Silver foil finish. 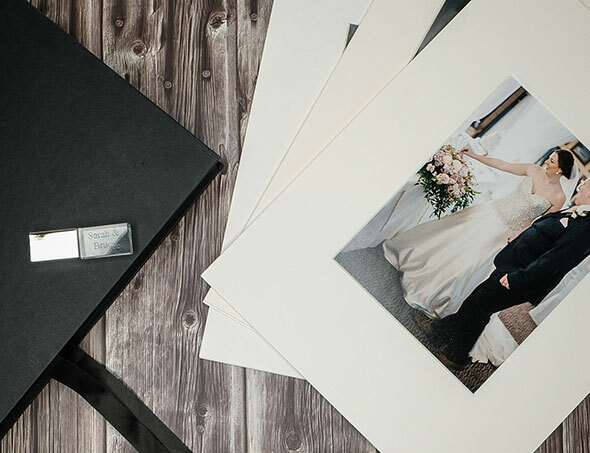 Make it extra personal with our FREE USB engraving. 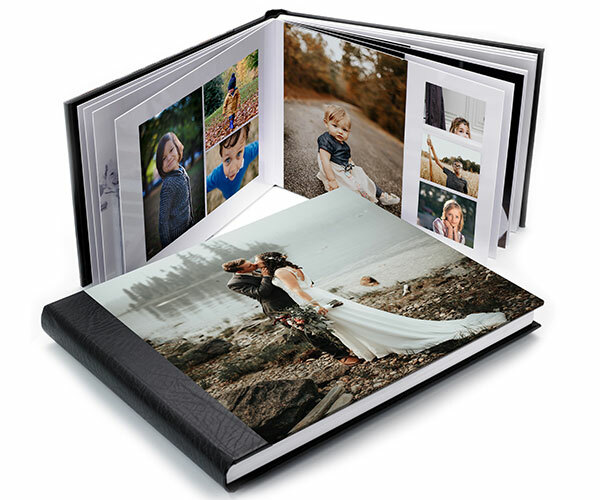 Why not match your design with an Avante Album for the ultimate wedding package?